Justice Handyala Lakshminarayanaswamy Dattu was today appointed as the next Chief Justice of India by the President of India. Justice Dattu’s tenure as Chief Justice of India will start on September 28, 2014, the notification from Law Ministry said. Justice Dattu will take over from Justice Lodha, who is the 41st Chief Justice of India. Live Law had earlier reported that Justice Dattu will become the next Chief Justice of India if the current scheme of appointing the Chief Justice of India is followed with, and the same is happening. Justice Dattu will have a tenure of 430 days as the Chief Justice of India as he will retire on December 2, 2015. Justice Dattu had then said that “I will request for blessing of all citizens of this country to give me courage and confidence to take this institution of mine to the highest stride,". He also said, "It will be the happiest day of his life to head the institution of judiciary" and "at the end of the day I can only say that I will do my best to improve the institution". 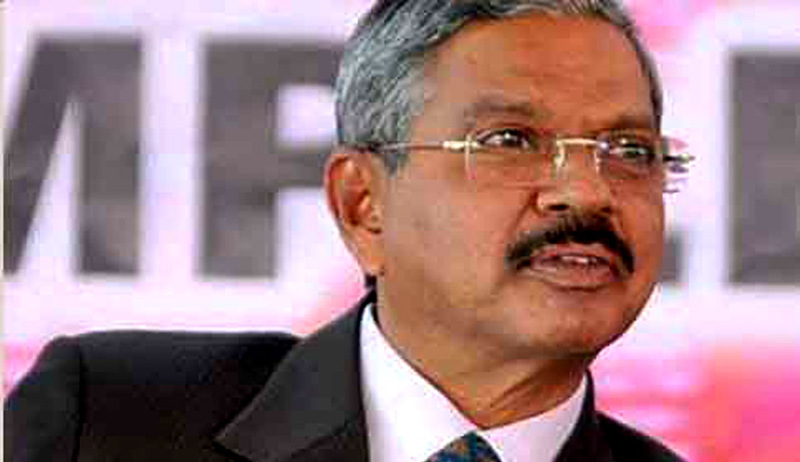 Justice Dattu’s long tenure will be break from the recent past, wherein two Chief Justice of India retired in a year. A long list of challenges await Justice Dattu, these included the number of pending cases in the Indian courts and also the opposition on post-retirement jobs for judges. Justice Dattu, heading the bench supervising the investigation of 2G spectrum scam was earlier this year nominated for the Lokpal panel by then CJI Sathasivam but it did not get a final nod by the previous government. However, the process of appointment this time has been uncontroversial except the call by Justice Katju to have an alternate system of appointing Chief Justice of India. Justice Dattu will become the Chief Justice of India during times when the National Judicial Appointments Commission bill has been passed by the parliament and requires ratification by 50 percent of the states to become the law. The law proposes that Chief Justice of India will head the new appointment commission. Son of a school teacher, Justice Dattu began his legal practice in Bangalore, where as an advocate he used to handle all types of case, including civil, criminal, tax and even Constitutional matters. He was elevated as a judge to the Karnataka High Court in 1995. He was also the Chief Justice of Chhattisgarh High Court in 2007 and thereafter went to Kerala High Court. Justice Dattu had joined the Supreme Court as a judge in 2008 and is all set to become the 42nd Chief Justice of India.